The Basic 4. This is a discussion calculated to make natural healing and wise discernment of options easy and simple to every person. 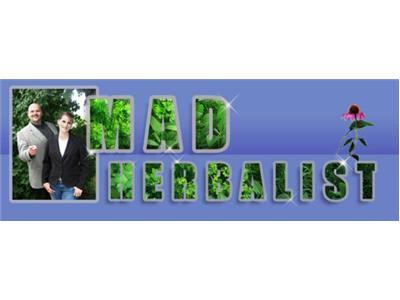 For many years the Mad Herbalist has been working to put natural healing in the grasp of individuals. It is his goal to help each person succeed in taking responsibility for his or her own health. He also helps individuals who need help make good decisions about who to see when there is a need for it. The basic four is a "cookbook" type program, with what to do first, second, third and last to complete the healing process. It can be modified to fit individual situations, but will always apply to natural healing of any kind. Please join us for an hour Friday to learn about these principles.